Overly optimistic developers and frigid weather appear to have put a bit of a dent in Regina’s housing market. Regina is the only major city where prices have fallen since the end of last year, according to the Canadian Real Estate Association’s home price index. Ottawa prices have fallen slightly on the index over the past 12 months. 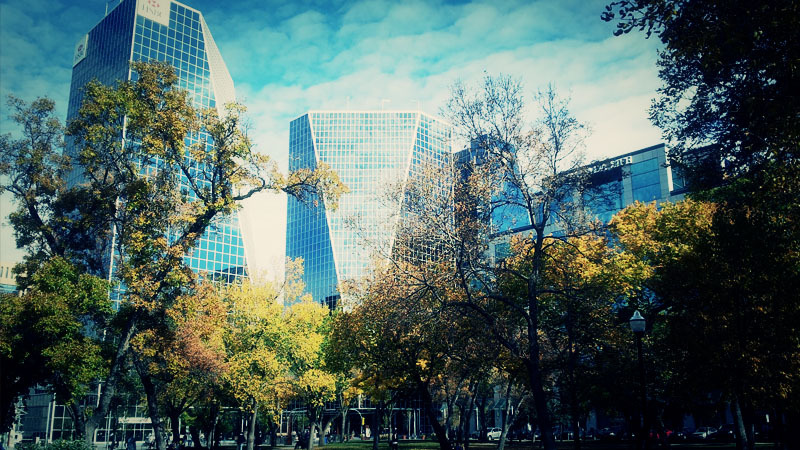 Regina’s economy has been one of the healthiest in the country. A few years ago low vacancies and strong in-migration were driving house prices up. Developers took notice. And they might have built a little too much, too fast. “We’ve got several new neighbourhoods going right now, and all of them went out of the gates hard and were developing very quickly,” Mr. Duggleby says. “In my 33 years of real estate I’ve never seen so many new builders in Regina,” says Re/Max realtor Rob Nisbett. Local developers have seen the error of their ways and housing starts have begun to fall. But in the aftermath of the construction boom, listings of existing homes have risen. According to Re/Max, Regina became a buyer’s market this winter, with total inventory in January and February rising 11 per cent from a year earlier to 1,137 (up from 953). “We had a miserable winter,” echoes Mr. Duggleby. Sales were down in January and February. The average price at which homes sold in the city during March was $328,781, up 4.8 per cent from $313,849 last year. But averages can be skewed higher by a larger number of expensive homes selling. The home price index seeks to account for that to give a better measure of the underlying change in the value of homes. Regina prices have fallen 1.93 per cent over the last year, according to CREA’s index. After decades of selling real estate, Mr. Nisbett remains optimistic.